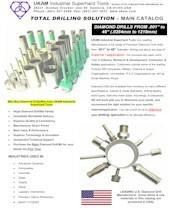 01/02/07 - New Catalog - Total Diamond Drilling Solution. 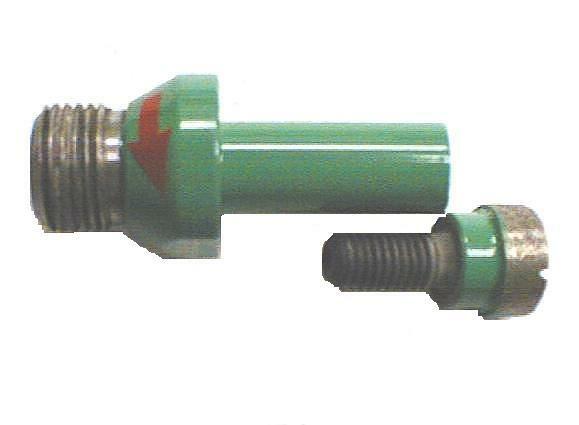 Covers are complete line of diamond drills and related accessories. 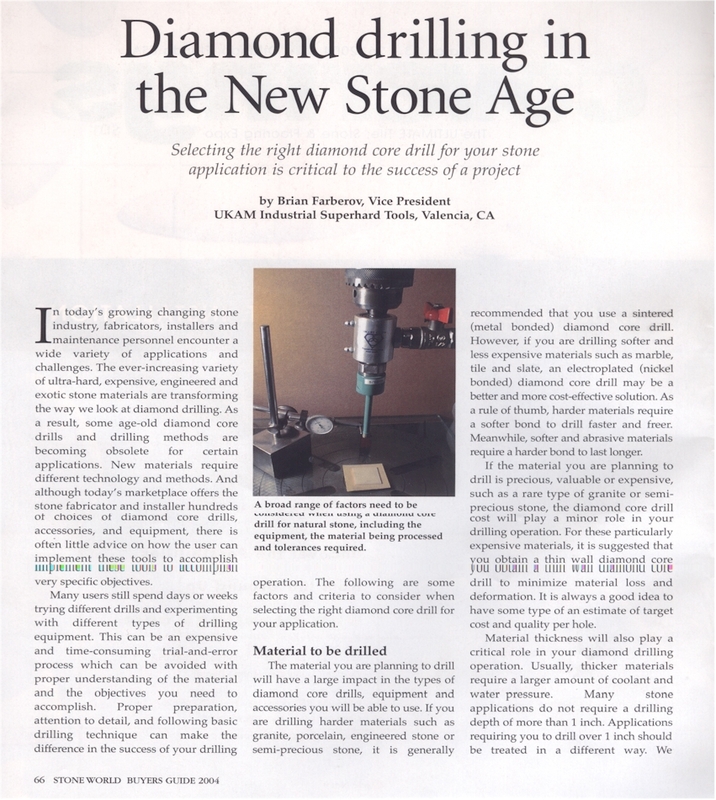 Article Published in Stone World Magazine. December 2003 Buyers Guide Issue.